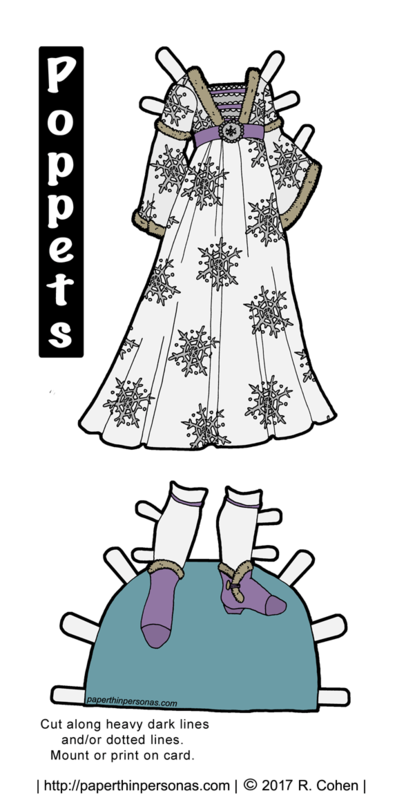 Today’s fantasy gown was inspired by the Burgundian gowns of the mid to late 1400s. The style was worn by women of wealth and status. This manuscript illustration of Fortune and her Wheel is particularly nice. Now, my fantasy version hasn’t got a lot in common with this, but I really wanted to capture the spirit of the gown which, when I was a child, was something I always thought was worn by Princesses. So, let’s talk about “Burgundian Gowns”, shall we? Here’s a nice article about how to make your own, plus some good pictures from A Damsel In This Dress. The term “Burgundian Gown” refers to the Duchy of Burgundy which was the leading fashion center of the time. In the 1400s, the Duchy of Burgundy was Belguim, the Netherlands and parts of northern France. While England and France were busy duking it out in the Hundred Years War, this area became the cultural center of Europe. The gowns, in the real world, consist of two parts. The kirtle and then a gown over it. The gown was lined in fur that showed when it was folded back to reveal the kirtle underneath. In my fantasy version, that’s the lace and ribbon trimmed part that’s visible in the deep v-neck of the outer gown. Since it is winter outside, I chose to decorate my gown with a snowflake pattern. Meanwhile, if you want to support the blog, then think about becoming a Patron. Beautiful! Those boots would mix with some of the modern Poppets, too. But that dress is just great! I love the fashion from that era.